As the parade of sports betting bills continues in the first five weeks of 2018, the “Show-Me” state has joined the march. 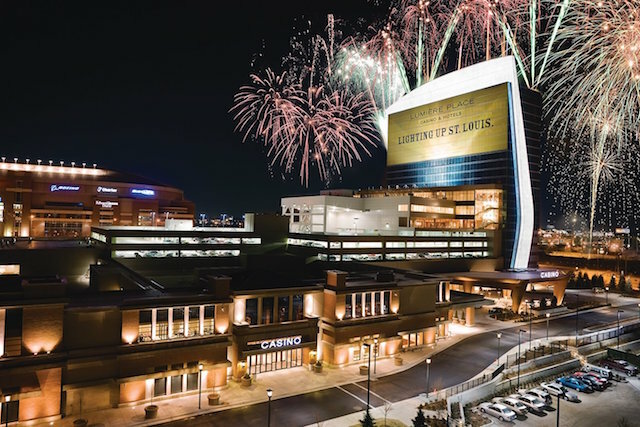 On January 29, Missouri’s legislature saw the introduction of a placeholder bill to start a conversation about legal sports betting in Missouri. There isn’t much to it but it’s now apparent that legal sports betting is on the table after Representative Bart Korman (R-High Hill) introduced House Bill 2320 on the floor of the 99th General Assembly. The bill, which is just one page in length, includes four sections – and two of those define the terms “Commission” and “Sports Betting” in relation to the bill. The bill would allow entities licensed to operate gambling boats or fantasy sports contests to add sports betting to their menu of offerings. 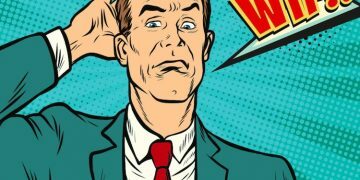 Should the bill pass, it would not take effect until the Supreme Court of the United States rules on the constitutionality of PASPA — the 1992 federal law effectively banning sports betting outside Nevada. HB 2320 “authorizes the Missouri Gaming Commission to establish standards and procedures for sports wagering in the state of Missouri.” What makes the bill noteworthy is the idea that Missouri would allow daily fantasy sports operators to add sports betting to their businesses. Missouri legalized daily fantasy sports in 2016 and five companies, including DraftKings and FanDuel, operate in the state. The gaming commission may authorize a person who is licensed to operate excursion gambling boats or licensed to operate fantasy sports contests to conduct sports wagering. To the extent permissible under the Constitution of Missouri, the commission may authorize licensed lottery retailers to utilize sporting events in lottery games. The bill is in its infancy and has not yet been scheduled for a committee hearing. 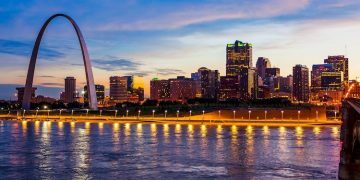 Missouri currently has 13 riverboat-based casinos, including three each in the state’s two biggest cities, Kansas City and St. Louis. National casino operators Caesars Entertainment and Tropicana Entertainment are among six casino companies doing business in the state. The Missouri Gaming Commission was established in 1993 to oversee riverboat gambling, charitable bingo and fantasy sports contests. The state voted to allow riverboat gambling via referendum in 1992. 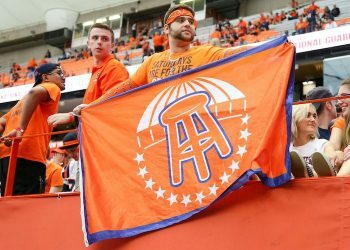 The bill does not address licensing, fees or taxes, though the state currently charges DFS companies an 11.5 percent tax in addition to a $10,000 licensing fee. According to the St. Louis Post-Dispatch, Korman was among the legislators who last year introduced gambling bills during the general assembly. At that time, Korman was blunt when asked why he favored approving gambling in Missouri. “When you look at the budget situation we have, I think it’s something we need to have a conversation about,” Korman told the Post-Dispatch.